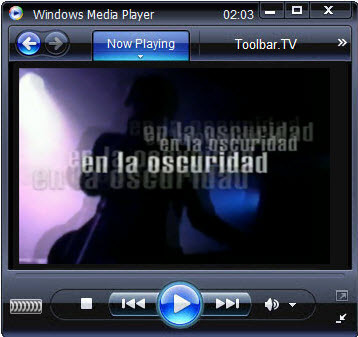 Canal 24 Ciudad is a TV station Online USA network at Uruguay. It is a local TV from Montevideo. it is one of the most popular television channel in Uruguay. It is a general television channel.